Using the GPS signal from mobile devices, we can help you identify where exactly your customers are coming from, who they are, and how they shop. What is Mobile Location Data? Mobile Location Data offers insight into consumer movement using the GPS signal from mobile devices. 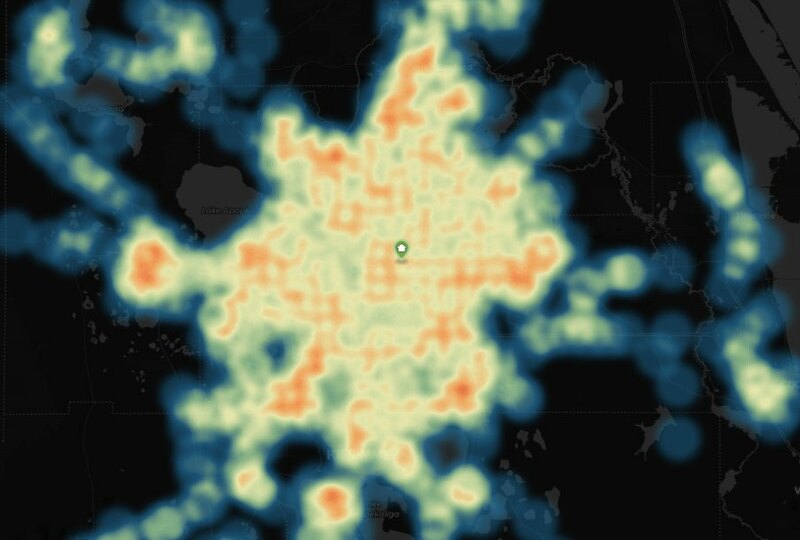 This data can be used to detect how many people visit a given location, as well as their home and work locations. In compliance with privacy laws this data is anonymized and aggregated so it cannot be traced backed to the individual. With mobile location data you can identify your locations’ true trade areas without collecting addresses yourself. 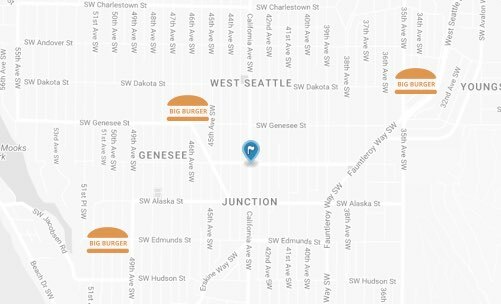 Visits to your locations are tied back to home and work locations, which can be used for trade area generation and market planning. By collecting the same visitor data for all of your locations, you can compare any one location against your entire network. This allows you to determine whether demographic profiles, traffic volumes, visit frequency and brand affinity are abnormal or consistent with the rest of your stores. Mobile location data gives you the ability to detect other brands that your visitors also frequent. This allows you to determine true complementary brands and anchors that you can use when opening new locations are relocating existing locations. 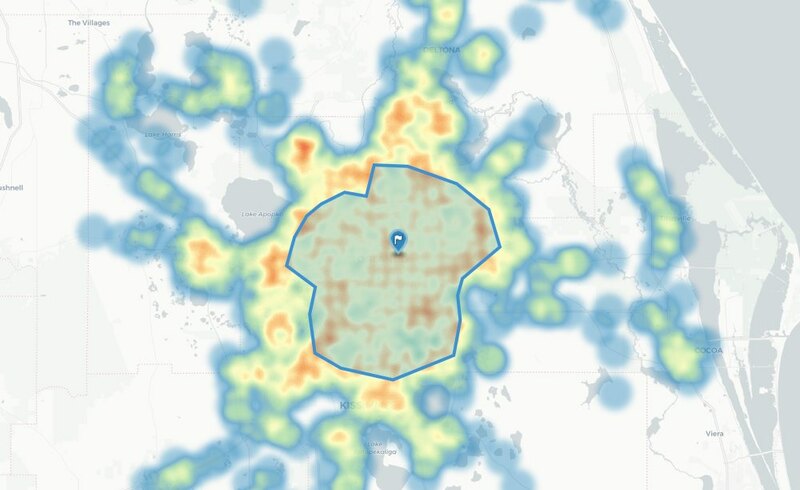 Interested in mobile location data?